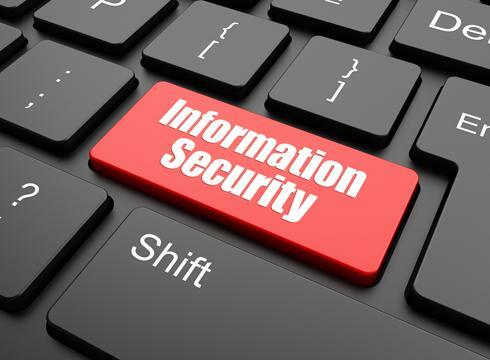 Information Security is our business and our passion. We believe in intelligent design and comprehensive service with customer centric approach. What is the number of security incidents detected in the past 12 months? 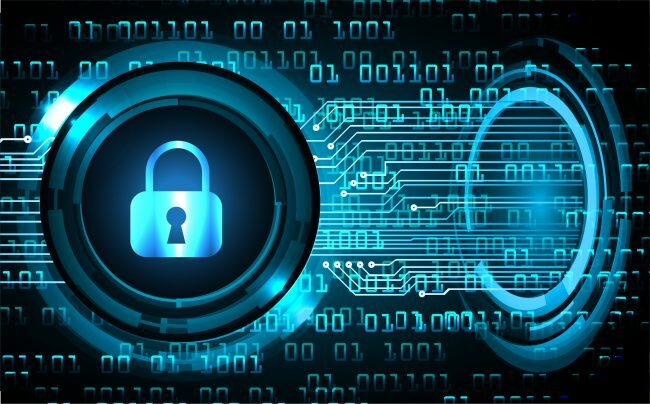 To fight threats today, more enterprises are increasing their information security spending, collaborating more on threat intelligence efforts, and they also are turning to cybersecurity insurance policies in larger numbers. For every company, which is, thinking of entering into the IoT bandwagon must keep in mind about a statutory warning “Information or the data should be protected at any cause”. API is a set of functions that is used to manage and interact with the cloud services provided by Cloud Service Providers. Security of cloud services depends on the security of API’s.